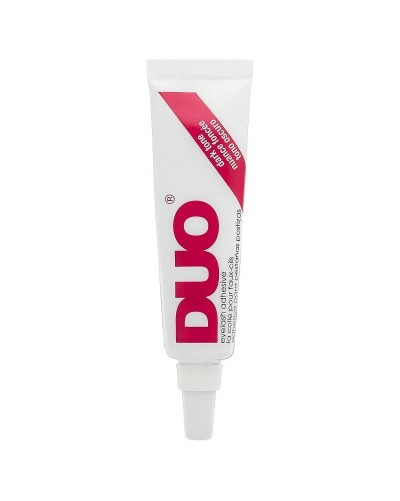 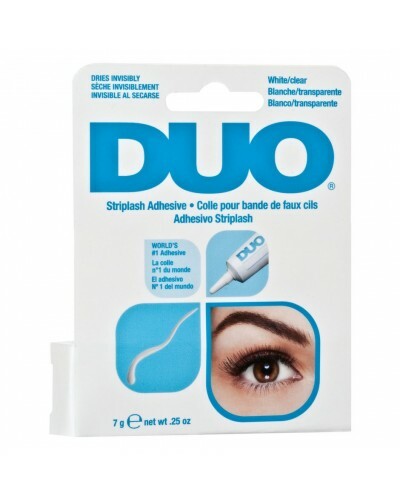 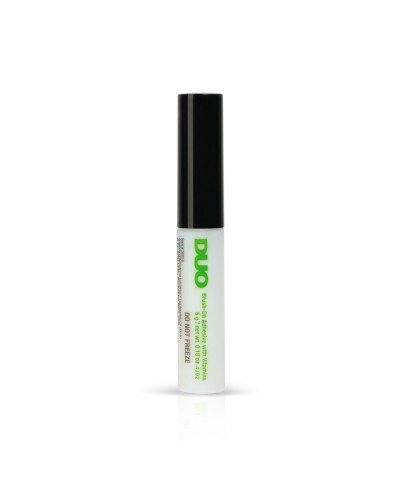 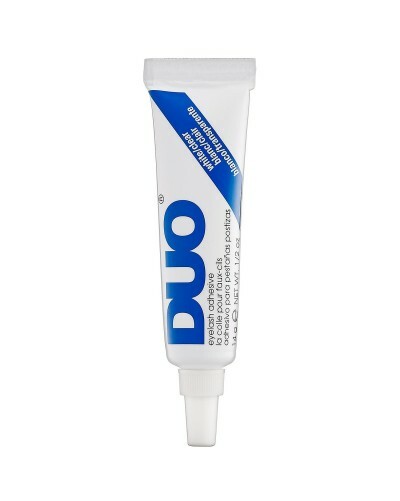 DUO's Striplash Adhesive is the world's bestselling lash adhesive and has been a favorite of professional makeup artists for decades. 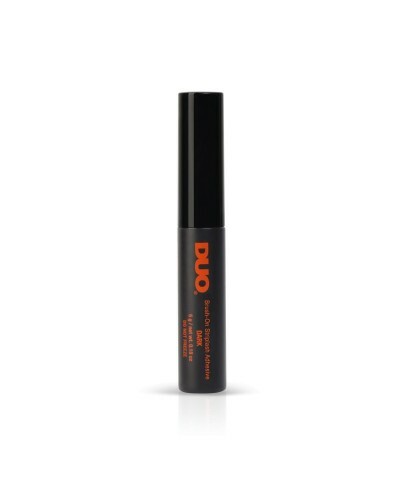 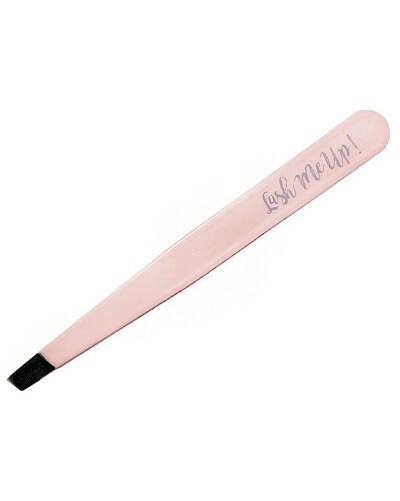 This latex-based formula was created for all day wear, and can be used with strip and individual lashes. 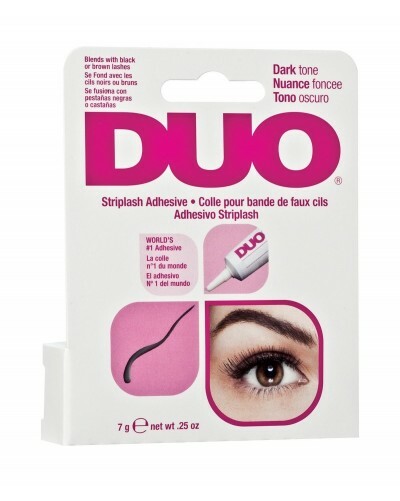 Dries black.